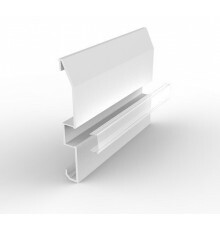 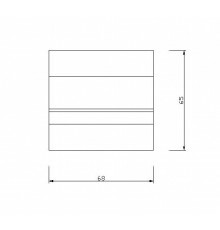 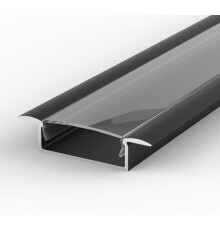 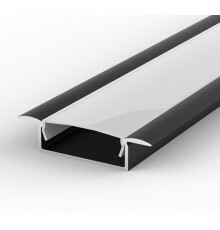 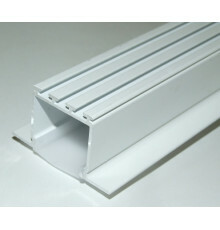 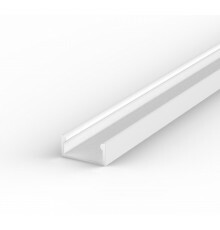 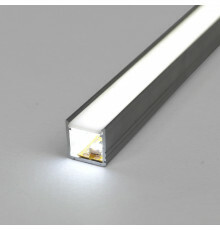 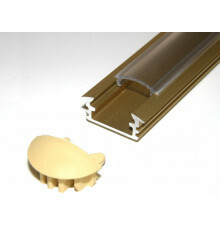 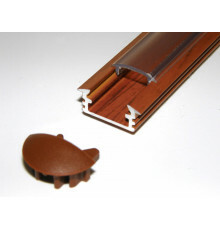 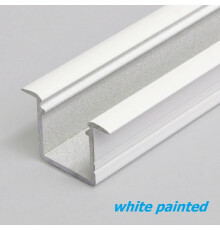 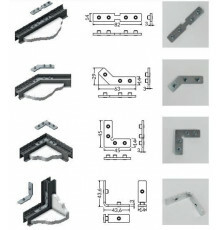 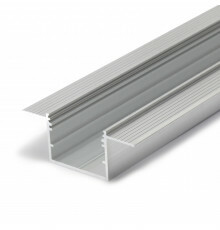 The aluminium linear LED profile C1 with milky diffuser for ceiling, wall, floor lighting. 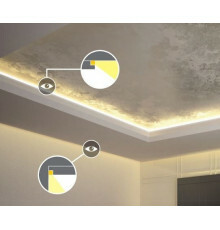 Continuous line of light with 120LEDs/m LED strips. 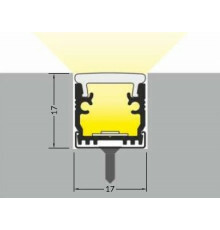 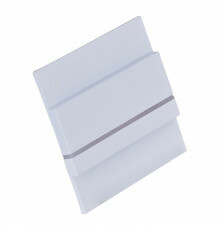 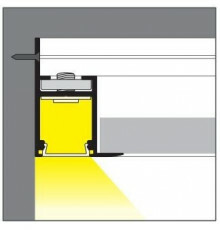 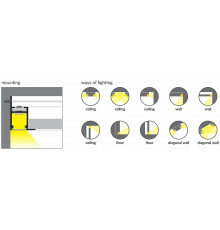 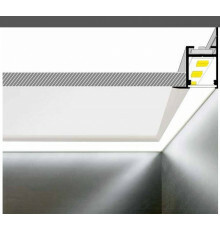 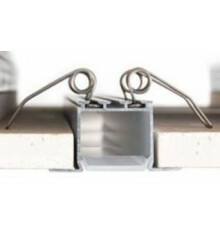 The aluminium LED profile C1 with milky diffuser for ceiling, wall, floor lighting. 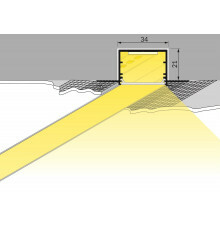 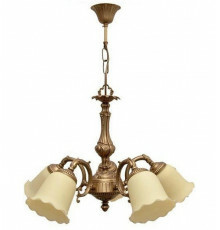 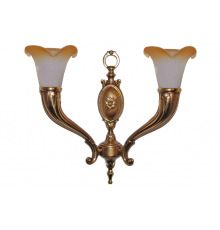 NOTE: LEDs dots free, if milky diffuser and 120LEDs/m LED strips is used.